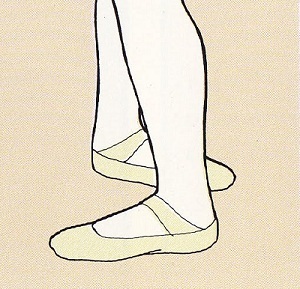 Foundations at the barre – Basic ballet positions of the feet and arms explained. Poise, line and beauty are developed in the art of classical ballet. Even for the simplest movements, correct training is essential. 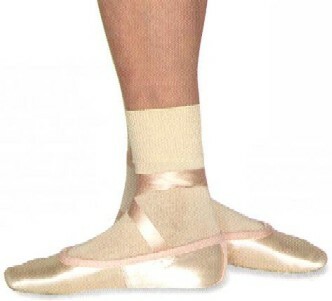 Correct training starts from establishing a firm foundation and good ballet habits. This foundation starts from learning these basic ballet positions. 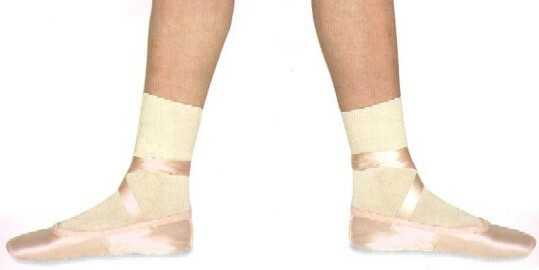 Every new step learned comes from these basic ballet positions of the arms and feet. Learn them properly so you’ll feel more confident learning new steps and dancing. This is to ensure you’ll able to have a secure start and finish for a dance or a movement. Once these basic positions are performed correctly and precisely and become second nature to you, you’ll be able to focus more on feeling and expression. Different ballet schools call the positions by different names, but here are some basic ballet positions for the arms and feet. In a beginner’s ballet class, you’ll be expected to know these positions. That is unless of course, you’re taking a ballet basic or foundation class. 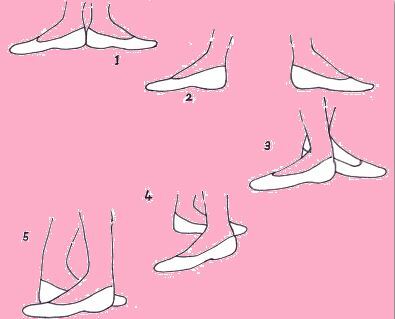 In most foundation ballet classes, you’ll start your class learning these basic positions of the feet. Turn your toes out to the side with your heels touching. Though, remember to turn out from the hip, not your knees. At the beginning, you’ll find that you won’t be able to turn out very far, but this will improve over time. 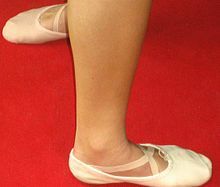 Turn out your toes on the same line as first position but stand with your feet apart (about 1.5 length of your foot). Remember to center your weight equally over each foot. Feet are turned out but apart (length of one foot). 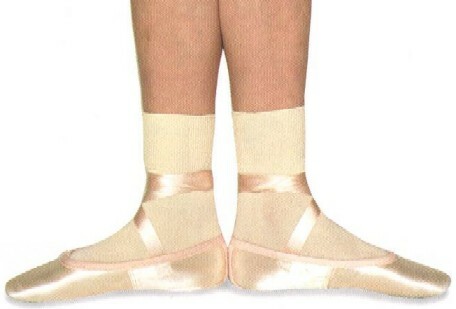 If feet are directly opposite each other, it is called a closed fourth position. If they are not, it is called an open fourth position. Your feet should be turned out, fully crossed. Ideally, the goal is to work for each feet to be touching each other firmly. Bras bas or preparatory position: both arms are down and rounded with both hands just in front of the hips, fingers almost touching. The little ones show us Bras bas position. First position: maintaining the curved shape, arms are brought up so that the tips of the fingers are in line with the navel or no higher than the sternum. Second position: arms are out to the sides, angled down and forward, with palms facing forward. Elbows are slightly lower than the shoulders, and wrists are level with the elbow. Third position: arms are curved as in first position and raised just above and slightly forward of the head. Fifth position: arms are extended above your head, slightly frontwards, as arms maintain a gently curved line. Shoulders must be kept down.